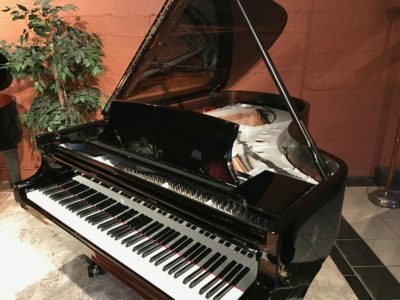 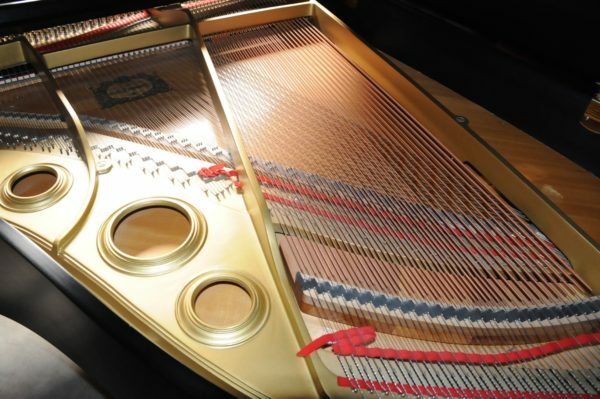 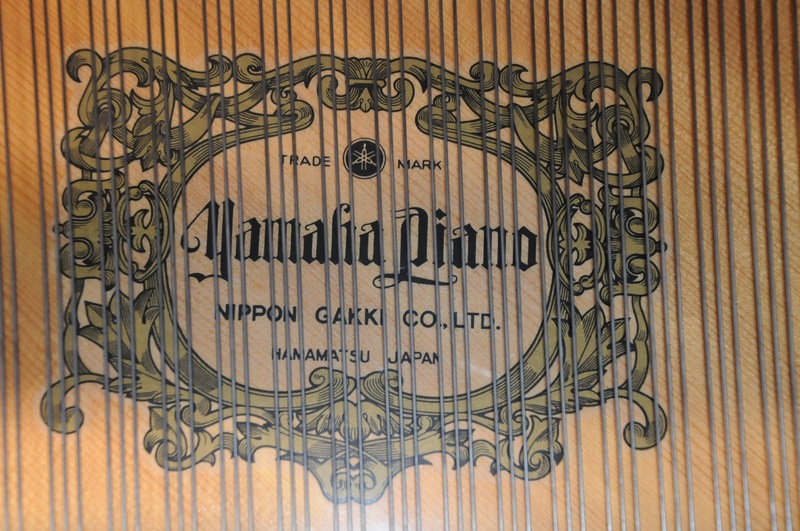 One owner piano in immaculate condition with serial number built in in Hamamatsu, Japan. 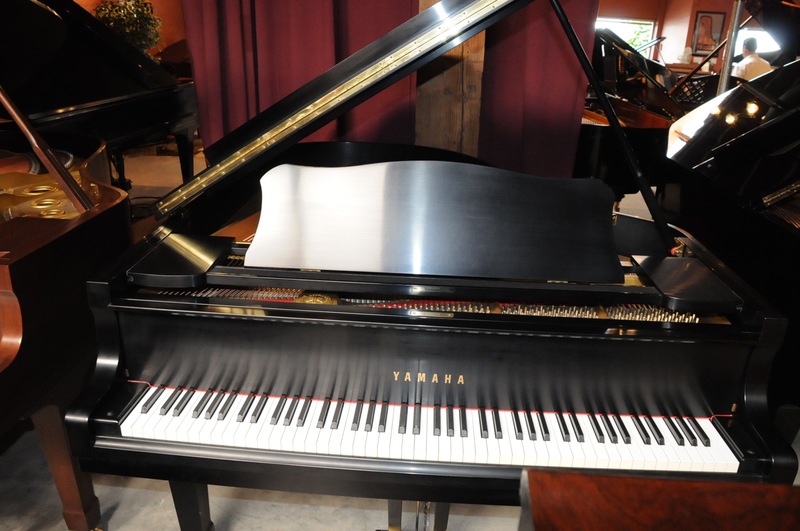 This piano is in the ebony satin finish. The cabinet is very clean and looks like new. 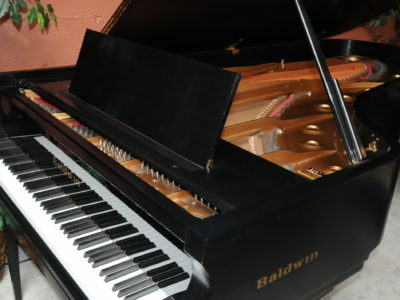 The piano has been in the same living room since it was purchased new. 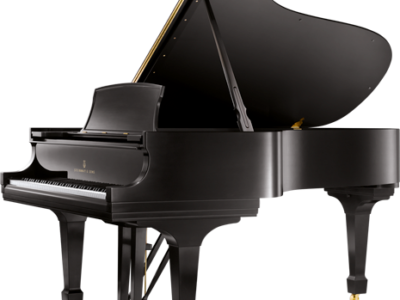 With rich bass and powerful sound you can enjoy creating colorful tones and wide dynamic range. 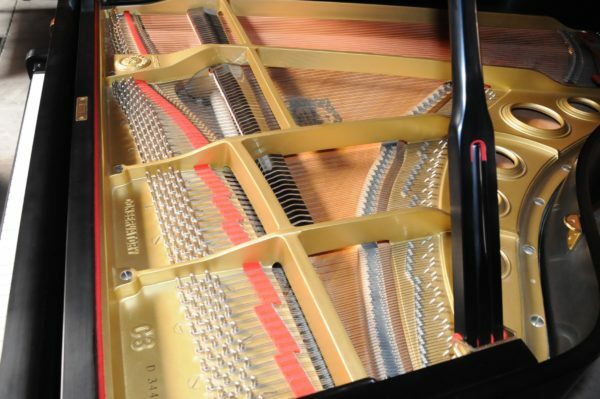 We have just serviced this piano with hammer voicing, action regulation and tuning. 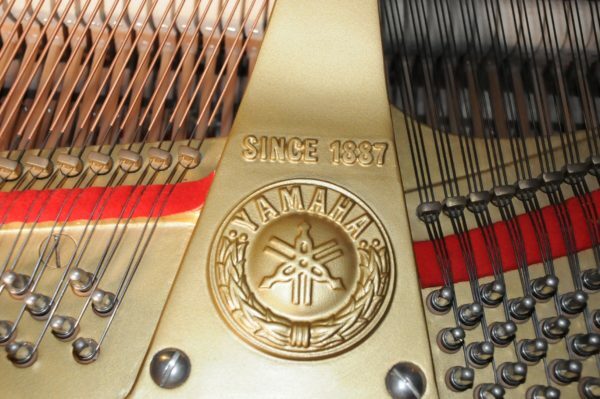 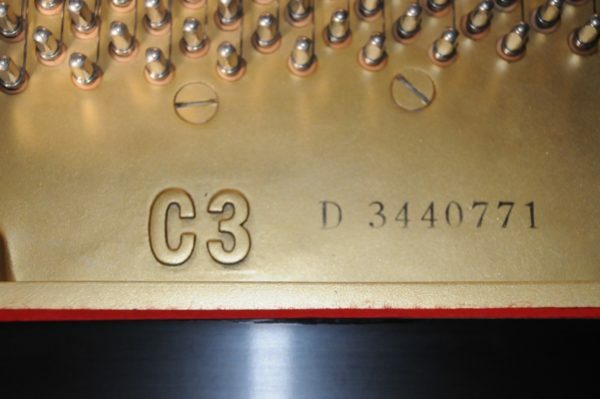 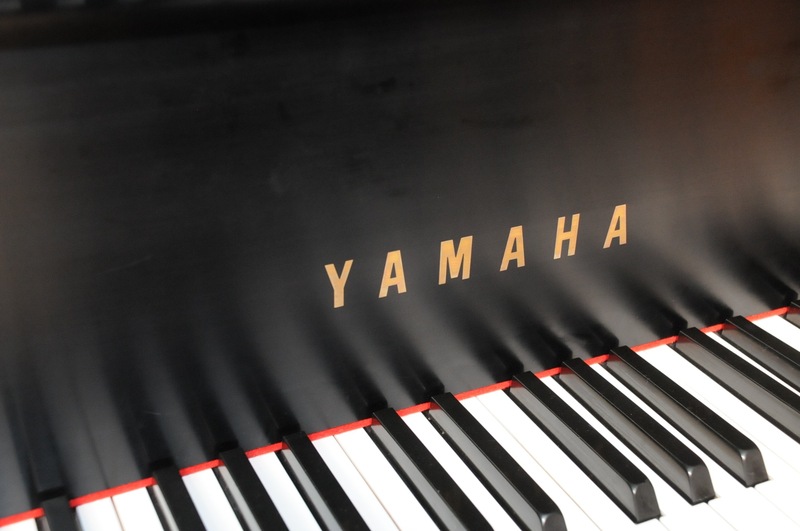 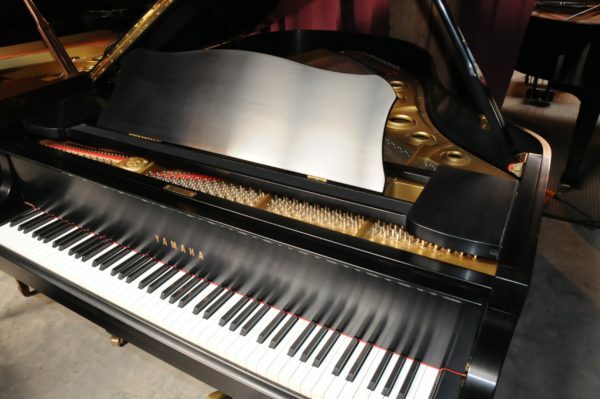 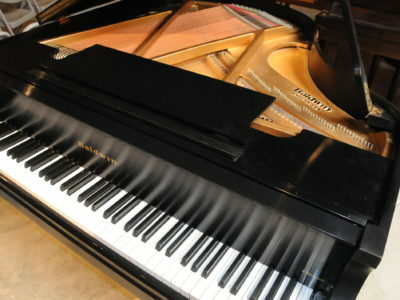 Be the first to review “Yamaha C 3 Grand Piano” Click here to cancel reply.